Silicone, acrylic and any other caulks are very demanding as they are cheap and easy to apply. They dry up, peel and crack in dry condition, while they wash out of the joints when come into the wet settings. 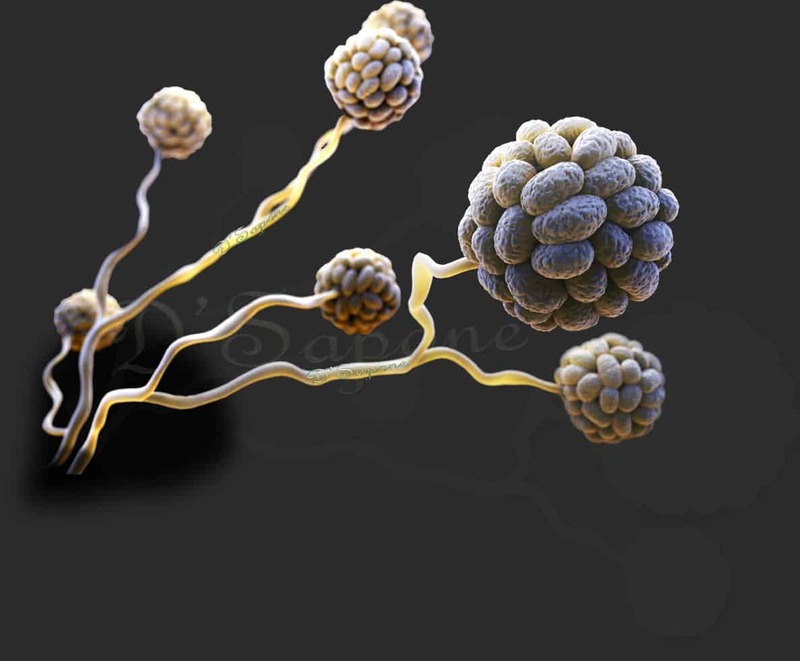 Moreover, they become black due to the growth of mold and mildew. 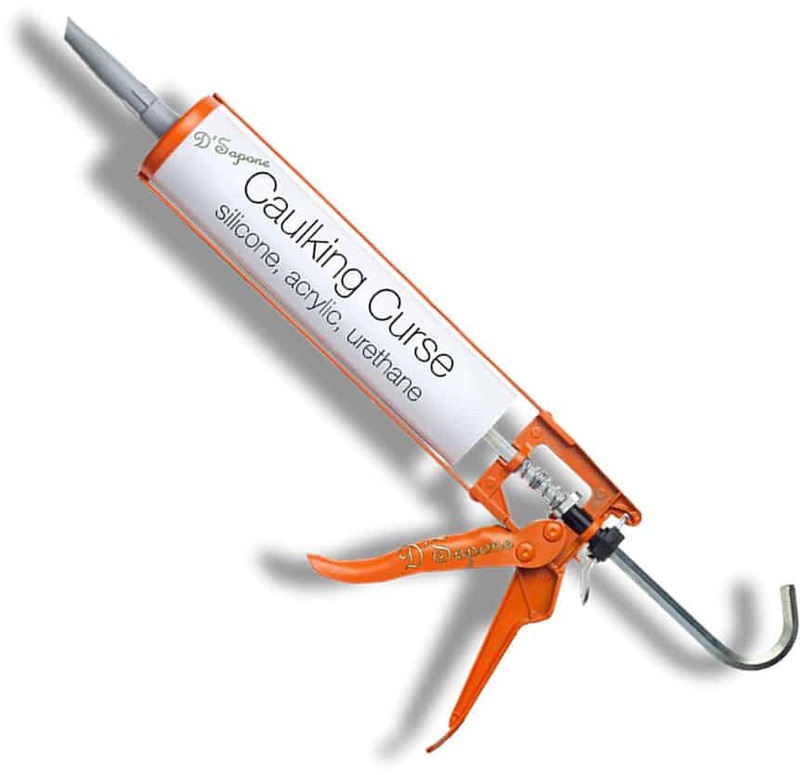 Caulk also doesn’t resist chemicals and when you apply certain cleaners, it starts loosing its bond. No matter how much you are investing in your shower to make it captivating, it will be an endless battle with mold and mildew due to the stained and bulky caulk. Our Tulsa experts have revised the ongoing product, rendering a sleek aspect with durable lines. We only believe in Sentura instead of Caulk, regardless of how small the task is. Offering longevity is its quality. Sentura replaces the caulk to prevent mold and mildew from taking place. Our Tulsa artists cover all the corners with Sentura, delivering a beautiful aspect while waterproofing the surface. Once you see Sentura, you will feel you have never seen anything like it before. 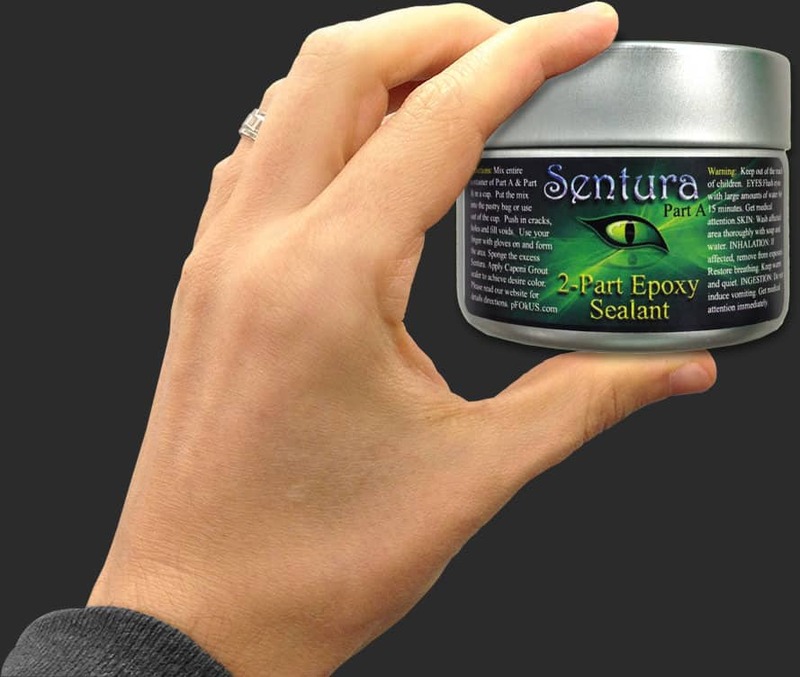 Sentura is a 2-part pigmented flexible solvent epoxy/resin that looks like grout. 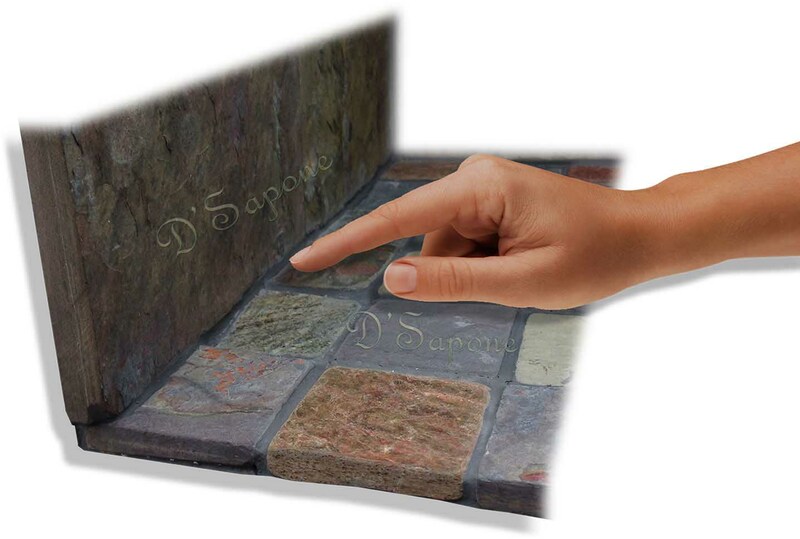 Before we use it, we color match the product with Caponi® to make the surface look natural. Mold is a burden in showers. Re-caulking is not a permanent fix. 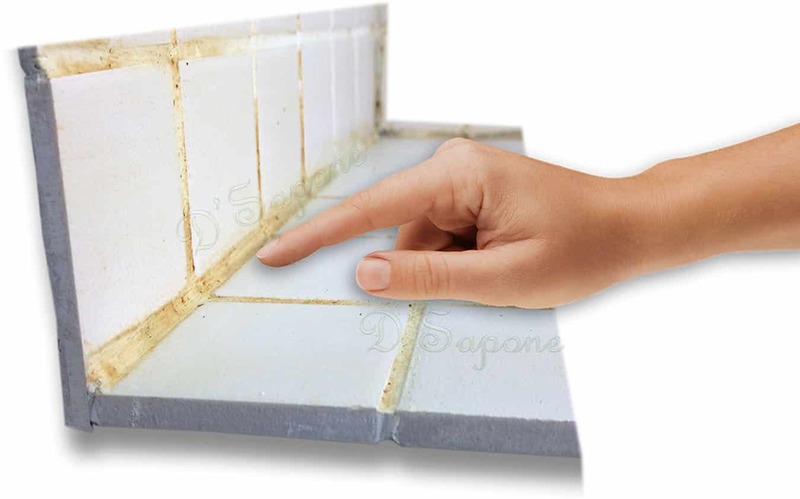 We stop the birth of mold and mildew by covering all the corners with Sentura and grout lines with Caponi®. This is our formula of offering a ‘Healthy Shower’ system. Steam machines only kill the mold over the surface, but our chemicals go deep into the corners and crack to remove it from the root. above 40 colors of Sentura. Now there is an entirely new way to receive an estimate. Every estimate is assigned to an artist, who will complete the entire process. 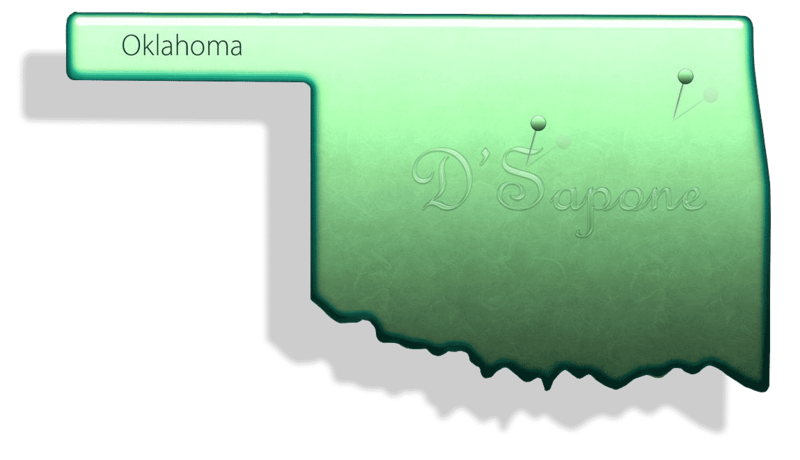 Tulsa, just simply email us the pictures and our server will calculate the rest. We already know the solution to your problem.